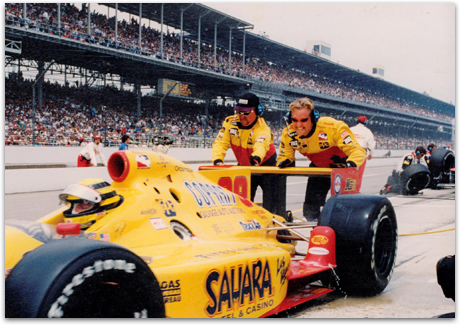 back in the early 90's, Brian Crower was also an Indy Car mechanic for several years. BC billet cranks are CNC machined from round bar, premium 4340 chromoly steel to ensure the strongest possible shaft available. Each BC crankshaft is 100% inspected to a tolerance of .02mm. When used with the corresponding connecting rod and piston combination, the BC stroker kit delivers a system matched setup that installs correctly the first time with just one phone call or email. Brian Crower, Inc. is dedicated to serving the industry with the highest quality internal engine components available at very affordable prices. BC will be out there at events like Formula D, the new Rally Cross series, Time Attack, various drag events, as well as SEMA and PRI shows getting a feel for what's next, whether it's the new Hyundai, Mitsubishi or Scion engine platform.